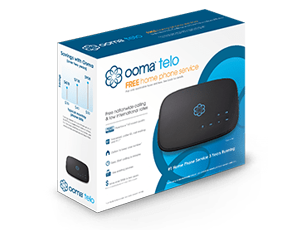 Ooma Basic and Ooma Premier are two distinct service tiers that offer different features. Regardless of whether you choose Basic or Premier service, you can enjoy unlimited free calling in the U.S. and Canada (all you pay are taxes and fees), as well as voicemail access, call waiting, call logs and PureVoice technology that ensures crystal-clear calls. In fact, it only costs less than $10 a month to have access to more than 20 industry-leading features. To learn more about the differences between Ooma Basic and Ooma Premier, check out this FAQ page that takes a closer look at the two offerings.